The growing incidence of obesity in communities around the world raises the question of how to accomodate extremely overweight people who need health care. Toilet pans manufactured around the world are mainly produced to a standardized platform, based upon the concept of an ‘average person’. As heat pump technology gains prominence worldwide, we speak to leading German manufacturer Stiebel Eltron about the future of these systems. It is well known how a siphonic system performs when fully primed, but few had questioned what happens under part load. A water utility says Asian restaurants in one big city could collectively save millions of dollars by upgrading their cooking facilities. Flow control of faucets is a highly-refined technology, delivering a balance between user comfort and water conservation. 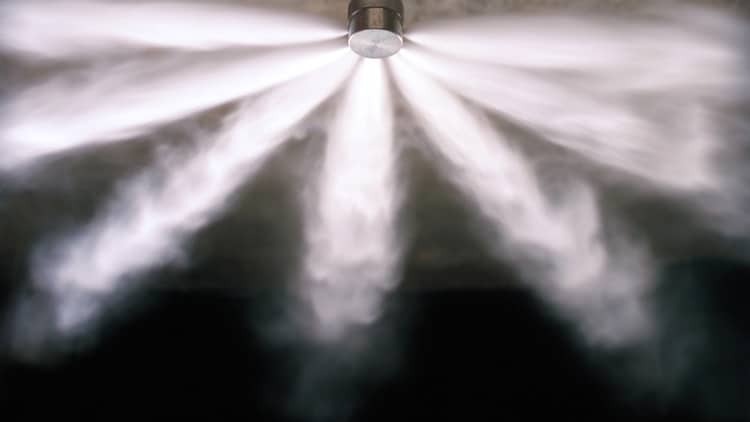 Technical innovations, coupled with a heightened awareness of environmental sustainability, have led the 3M international company to make significant improvements in fire protection methodologies. Millions of people worldwide have to walk long distances every day to collect water, usually carrying a 20L bucket on their head.